Once again it has been reported in the news that China is seeking to expand its power in the South China Sea. There is no doubt that expansionism is the name of the game for China as they seek to be the No 1 world power. Some may be asking how does red China fit into Biblical prophecy? which is a fair question. China is not specifically mentioned in Biblical prophecy by name yet it is proving to be a mighty fortress of a nation in the world of military power. In these end times China may prove to be “a sleeping giant” whose rest has been disturbed? It is interesting that during his campaign against the mightiest fortresses the King of the North, most likely being President Erdogan of Turkey, that he will be alarmed by reports from the east (China) and the north (Russia) that will unsettle him. (Daniel 11:44) Historically Russia has had several major wars with Turkey. Putin has his roots in Russian orthodox Christianity as we see him in the press photographs hobnobbing with the Russian Orthodox Clergy. President Erdogan on the other hand has his roots in Islam. Even though Russia is allowing Turkish expansionism into Syria it is still seeking to be a military power in its own right to be reckoned with. While the former Turkic speaking Islamic southern states are no longer part of the Soviet Union, Putin will not allow Islam to have a strong foothold in Mainland Russia. So then east of Turkey you have Red China which will also be causing alarm bells to ring for the Man from Turkey. North of Turkey you have Russia which will be threatening the forces and expansionism of Turkey,the King of the North. Added to this will be the King of the South, America and its allies, attacking Turkey and its allies. According to the prophets Ezekiel and Micah the forces of Antichrist will be opposed by the military firepower of the fiercest of nations that God will bring against him especially after the Antichrist’s forces have conquered Jerusalem. 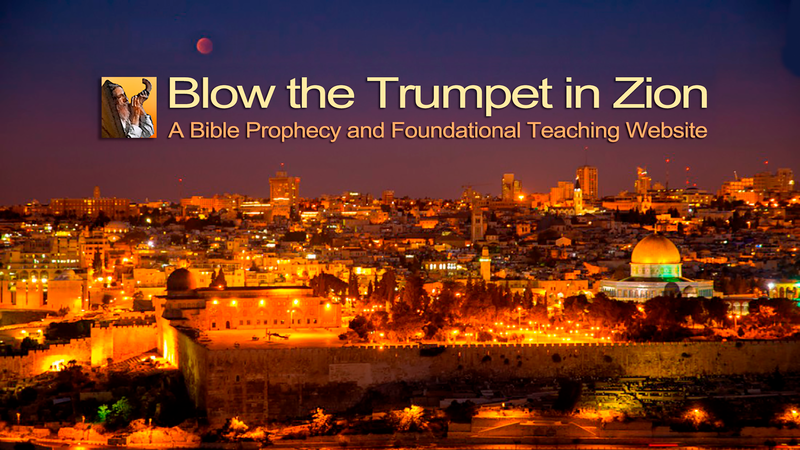 (Ezekiel 28:6-10) (Micah 5:5-6) At the end of the last three and a half years of this present age, when the armies of the nations are surrounding Jerusalem, the Lord Jesus will come back and the war He will fight and win on that day will indeed be “the war to end all wars!” (Zechariah 12:2-9) If China continues to persecute Christians it will find its armies also there in the Valley of Decision where God will bring them into judgement.